You Do Not Want To Miss This Recipe! 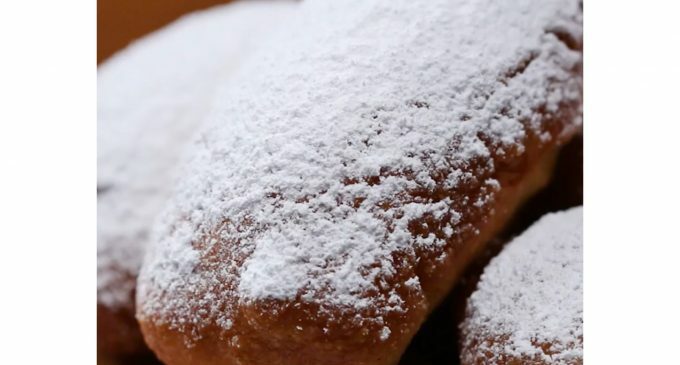 There are numerous doughnut recipes out there but there is nothing like the beignet! Anyone who has been to New Orleans knows what I’m talking about. They are light, fluffy and coated in a powder sugar gloriousness that cannot be found elsewhere. Thankfully there are some amazing bakers out there who have found ways to recreate this amazing treat right at home, and they even added an ingredient or two in order to spice things up a bit! While the traditional beignet is a treat all on it’s own this recipe takes it up a notch by adding in an amazing peach cobbler to give this dessert just what it needs to be over the top delicious! 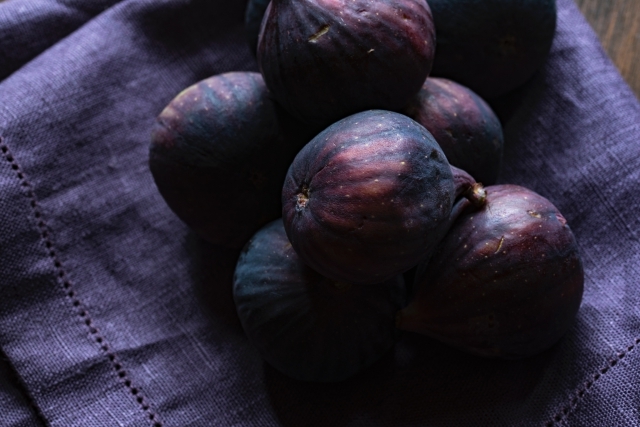 Let’s take a quick look at what we will need in order to create this amazing dish!